Update: OS X Mavericks is now available as a free download, you can get it from the Mac App Store. Here is how to make an install drive with it. Apple has announced that OS X Mavericks will be released today, October 22. OS X Mavericks is the next major release of the Mac operating system, and includes over 200 features and enhancements for the Mac, with significant improvements to power management and memory efficiency. According to Apple, the newest MacBook Air models will gain an hour or more of battery life simply by installing the OS X 10.9 update. Additional features include Finder tabs, Maps for the desktop, iBooks for Mac, Finder tagging, iCloud Keychain for device spanning password management, improved multi-monitor support, and a host of improvements to various features throughout the operating system. 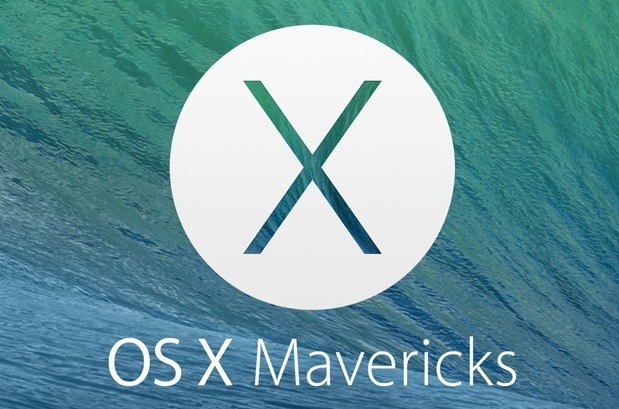 Mavericks will cost… wait for it… NOTHING, that’s right, OS X Mavericks is completely free. This is the first time in recent history that Apple has released a major Mac update priced at nothing, and Apple has gone further to allow free upgrade paths from Mac OS X 10.6 Snow Leopard, OS X Lion 10.7, and OS X Mountain Lion 10.8. All OS X users with compatible Macs will be able to download Mavericks exclusively through the Mac App Store, it’s likely the release will go live sometime this afternoon so be sure to check out the App Store.